Assessment and accreditation highlights an ongoing commitment to institutional quality, academic excellence and innovation. Assessment and accreditation focuses on continual improvement of institutional quality. A voluntary peer-review process, institutional accreditation and assessment signifies a university’s commitment to the highest standards of academic and organizational excellence through continual improvement and transparency. Accreditation also allows students to apply for federal financial aid and faculty to seek federally-funded research grants. 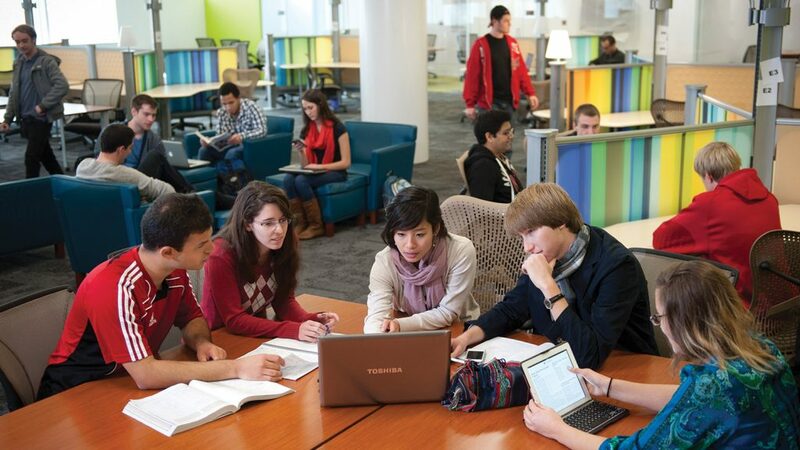 North Carolina State University is accredited by the Southern Association of Colleges and Schools Commission on Colleges (SACSCOC) to award associate, baccalaureate, master’s and doctoral degrees. 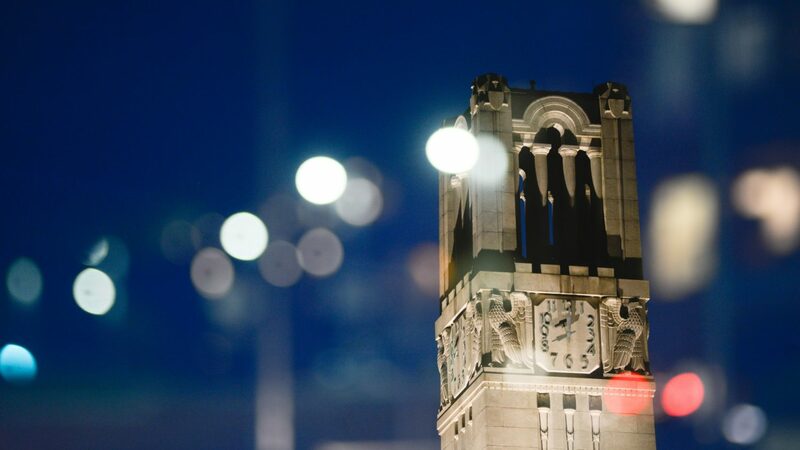 Every ten years, NC State undergoes the reaffirmation of accreditation process as outlined in the guidelines and procedures established by SACSCOC. The university completed its most recent reaffirmation in 2014. In the midpoint between decennial reaffirmations, NC State is required to submit a Fifth-Year Interim Report. Our accreditation through the Southern Association of Colleges and Schools Commission on Colleges allows us to award degrees and uphold our stellar academic reputation. We follow a strong set of guidelines and principles to ensure the continual evaluation and enhancement of NC State's programs and initiatives. Strong academics, student engagement, health and wellness services, and other support mechanisms ensure that the university is producing graduates who are ready to make a real-world impact in their communities and around the globe.